In Lancashire, 99% of three and four-year-olds receive free early education places, compared to the latest national average of 94%. The figures also show that 75% of two-year-olds take up a funded place, compared to 72% nationally. Ofsted also rates the quality of free early education positively. 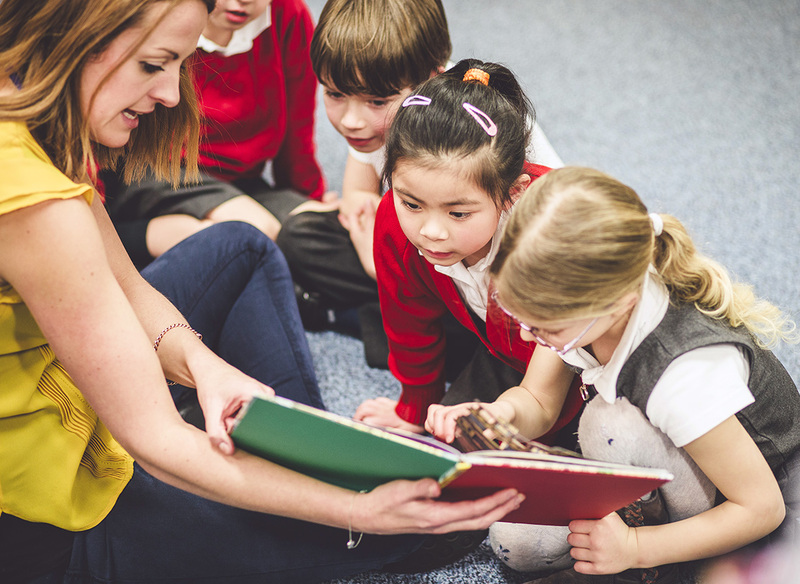 Statistics show that 95% of three and four-year-old children benefit from good or outstanding provision in Lancashire’s private, voluntary and independent providers and maintained nursery schools. Nationally the figure is 93%. The same government statistics show that 98% of two-year-old children benefit from good or outstanding provision in private, voluntary and independent settings and maintained schools in Lancashire. Nationally, the figure is 95%. Statistics show that 97% of provision in private, voluntary and independent nursery settings in Lancashire is rated good or outstanding, just above national and North West figures. All of Lancashire’s maintained nursery schools are rated good or better compared with 98% nationally. 83% of Lancashire’s maintained nursery schools are outstanding, compared with 62% nationally. Of Lancashire’s childminders, 95% are judged to be good or better compared with 94% nationally and 94% in the North West. County Councillor Susie Charles, Cabinet Member for Children, Young People and Schools, said: “I’d like to recognise the achievements of all our providers of free early education in Lancashire. “To outstrip both the national and North West average in terms of quality and take-up is a remarkable achievement. “I’m really proud of these results. They are testament to the excellent partnership working between providers and the county council’s Early Education team. “It’s great that the overall standard of childcare in Lancashire is up there with the best in the country, but we certainly won’t rest on our laurels and we’ll continue to make sure that we fulfil our aim of all our children getting a good start, and try to improve our performance even further. “Take up of places has been rising for the last six years, along with the quality of those places. The county council’s Early Education team supports and advises new and established providers across the county.